Colombian Edward Nino Hernandez is in many ways a typical 24-year-old Colombian male. He loves to dance reggaeton, he dreams of owning a car - preferably a Mercedes- and he wants to see the world. What sets Nino apart is his size. He is slightly taller than a piece of carry-on luggage and weighs just 22 pounds (10 kilograms). Nino has just been officially certified as the world's shortest living man by the Guinness World Records, measuring 27 inches (70 centimeters). The previous titleholder was He Pingping of China, who was 1.5 inches (4 centimeters) taller and died on March 13, 2010. The Guinness people discovered Nino afterwards. Nino has earned some cash dancing at department stores and is now acting in a film in which he plays - What else? This is Colombia - a pint-sized drug thug. She was 9 in long when she was born and weighed under 8 oz, about the weight of a fizzy drink can or a mobile phone. She made her parents cry, lying there all wrinkly, hooked up to the wires and the oxygen, dwarfed by her incubator and less than half the size of her twin. But Rumaisa Rahman, born 14 weeks early, battled for life and claimed her place in the record books as the smallest baby known to survive. She and her sister, Hiba, who weighed just 1lb 4oz at birth but is now a healthy 5lb, were delivered on September 19, 2004 by Caesarean section near Chicago. 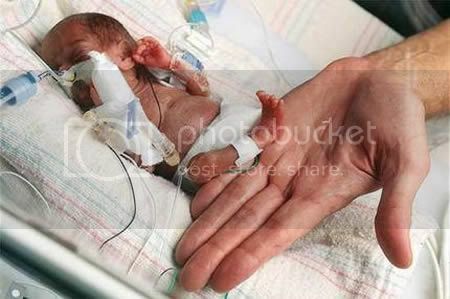 Doctors took the agonizing decision to deliver them at just twenty-five weeks and six days because their mother was suffering from such high blood pressure that her life, and the life of the twins she was carrying, were at risk. The gamble paid off. Rumaisa, broke a 15-year-old record set by a baby at the same hospital whose birth weight was just under 10 oz. 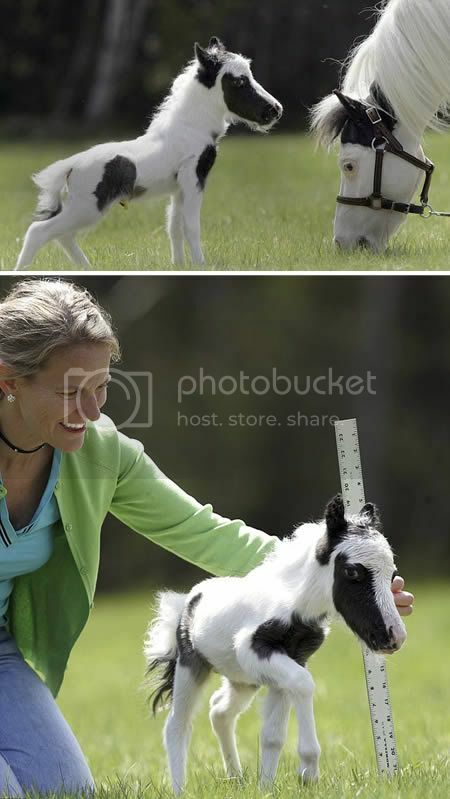 Meet Einstein, the world's smallest horse who weighs less than a newborn baby. This pint-sized stallion could be a record breaker as the world's smallest foal. At the age of three months, the old pinto stallion, called Einstein, was just 14 inches high and weighed only an incredible 6 lbs. The diminutive horse was born in Barnstead, New Hampshire, at Tiz Miniature Horse Farm. His tiny proportions may be more suitable for a human baby, but they are tiny for a horse, even a miniature breed like Einstein. Dr Rachel Wagner, Einstein's co-owner, claims the Guinness Book of Records lists the smallest newborn horse as weighing just 9 lbs. Breeders say that unlike the current record holder, Thumbelina, Einstein shows no signs of dwarfism - he is just a tiny horse. Meet Aditya "Romeo" Dev, who at just 2 ft 9 in. 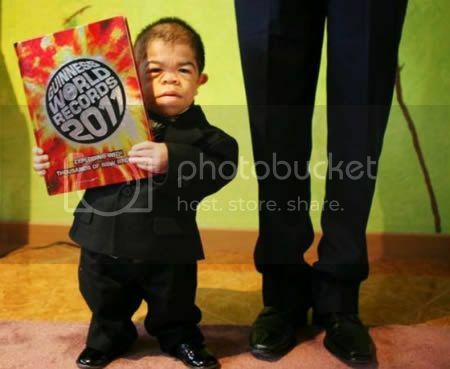 (0.84 m) is the world's smallest bodybuilder. 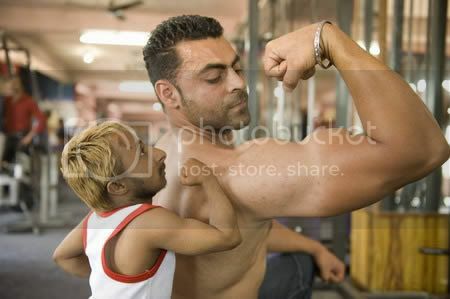 Pint-sized Romeo is well-known in his hometown of Phagwara, India – for his ability to lift 1.5 kg dumbbells – despite his overall 9 kg body weight. Every day, crowds flock to the local gym to see the mini-muscleman in training. While most dwarfs have large heads compared to their bodies, Romeo is perfectly proportioned, and despite his diminutive stature has triceps, biceps, calves and thighs that would make many full-grown man blush. He was recognized by the Guinness Book of Records in 2006 following three months of intense exercise. He is less than a centimeter long and is gripping for all its worth to the tip of a pencil. 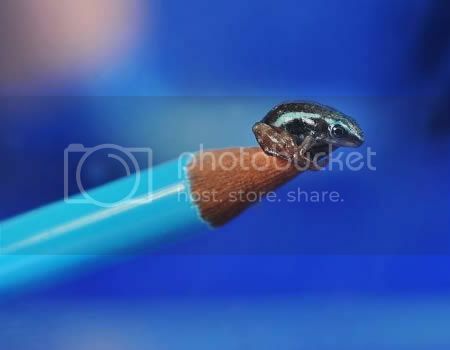 But don't be fooled by the size of this baby ‘poison dart' frog, its skin is 200 times more toxic than morphine. The frogs, among the most poisonous amphibians on the planet, are found only in the wild on the western slopes of the Andes in Ecuador, South America. But now dozens of the rare species have been bred at the Blue Reef Aquarium in Portsmouth, Hampshire. When adult, they turn bright red with three usually greenish fluorescent stripes, but grow to only a centimeter in length.